Your smile is one of the first things people notice. It reveals your sense of humor, shows affection, radiates confidence, and brightens your entire face. If your hiding your smile because it's not as attractive or healthy as it should be, then we can help. 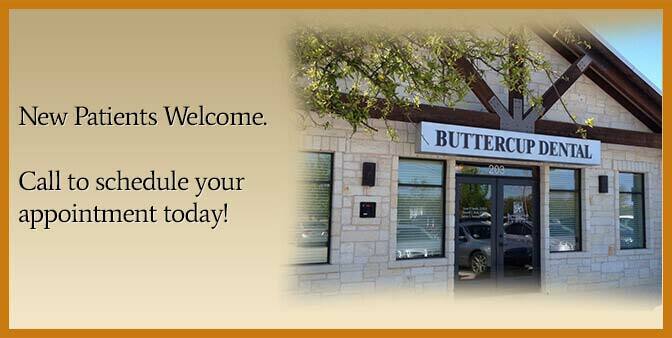 The doctors at Buttercup Dental and their caring team have been serving the Central Texas area since 1987. 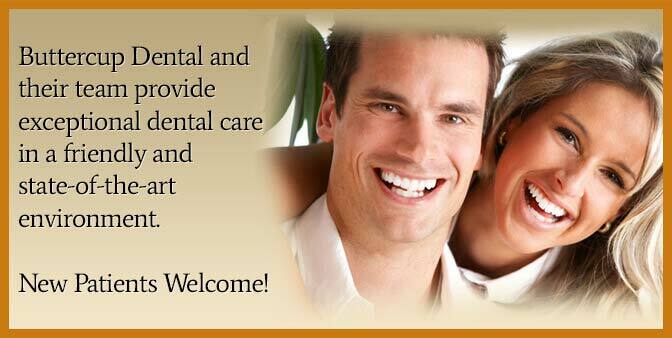 By continuously educating themselves on the newest dental techniques, they are able to provide highly advanced, safe, comfortable care in a relaxed, state-of-the-art environment. Most emergencies seen same day. 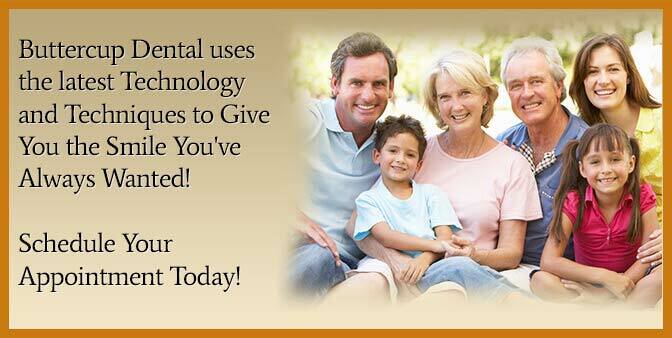 We offer a full range of sedation techniques. Children are some of our favorite patients. 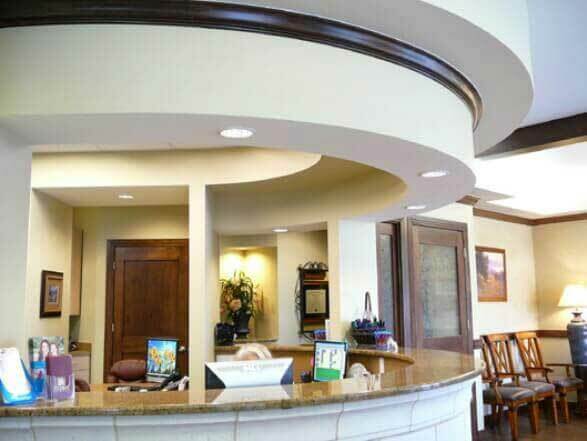 We invite you to join our exceptional practice. NEW patients welcome! 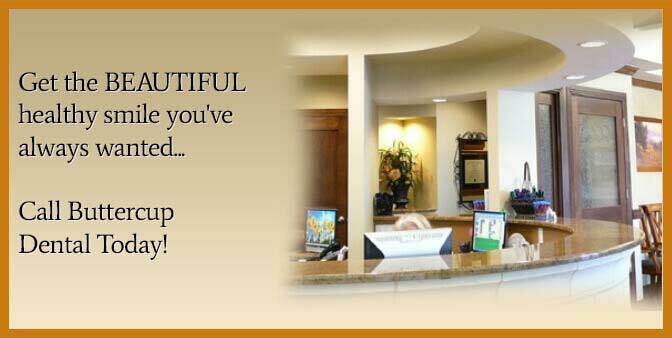 We gladly file insurance claims for you, interest-free financing is available, and all major credit cards accepted. Feel free to call or email if you have any questions. We look forward to meeting you and your family.